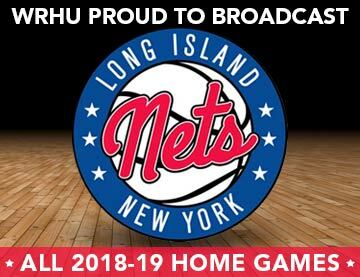 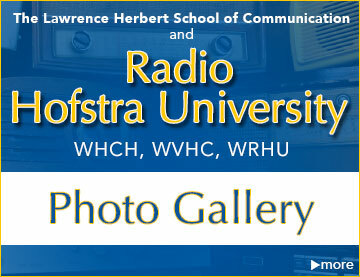 WRHU FM Radio Hofstra University is proud to partner with the NY Cosmos NASL franchise. 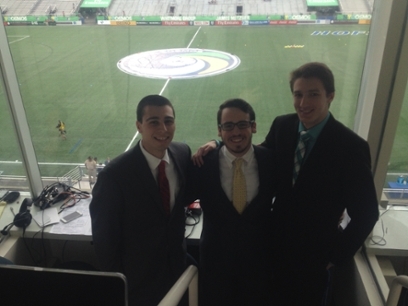 During the 2016 NASL season, the award winning student broadcasters of WRHU will bring you all the live action of NY Cosmos home games. 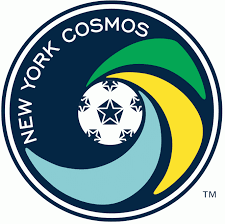 More information about the NY Cosmos can be found at http://www.nycosmos.com/. 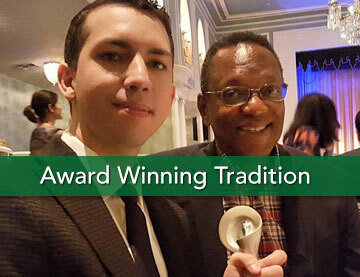 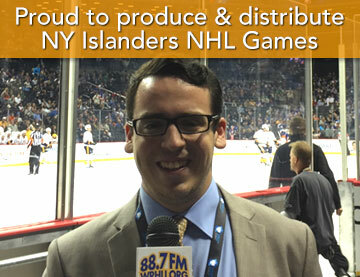 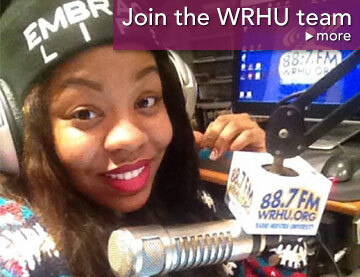 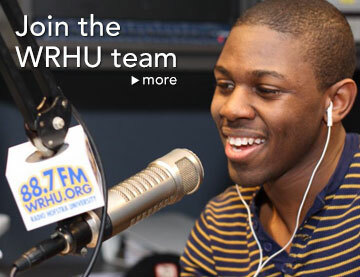 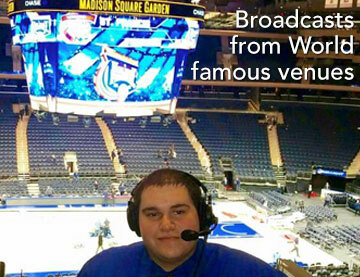 WRHU student sportscasters engineer, produce, and perform on-air roles for all NY Cosmos home games. 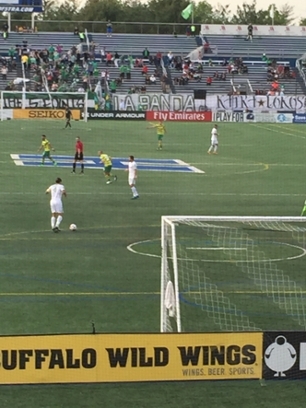 The NY Cosmos NASL franchise play their home games at Hofstra.